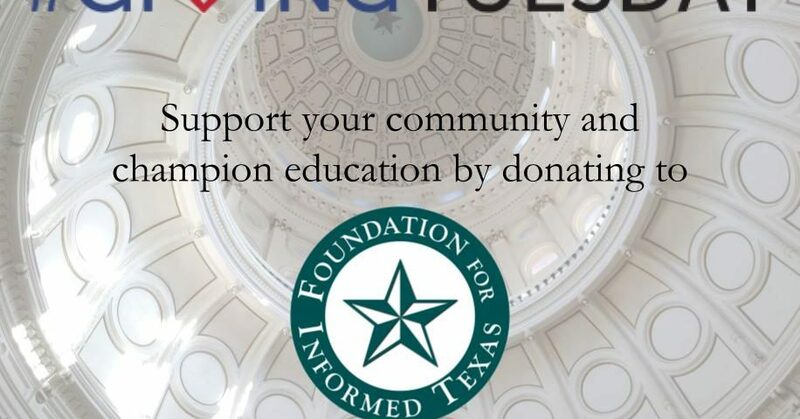 Make a tax-deductible gift today to Foundation for an Informed Texas (FIT), whose educational mission covers providing Texans with knowledge about cannabis, the biological mechanisms, the physiological aspects and socio-economic impacts through tools and resources such as seminars, trainings, and on-line resources. Every act of generosity counts, and each means even more when we give together. Make a one time donation or become a sustaining donor we can rely on during the 2019 Legislative Session by checking the "Make this a monthly donation" box. Thank you for participating and being part of the change! PS Support the educational efforts of the Foundation for an Informed Texas (FIT) while shopping on Amazon! Set it up at smile.amazon.com. 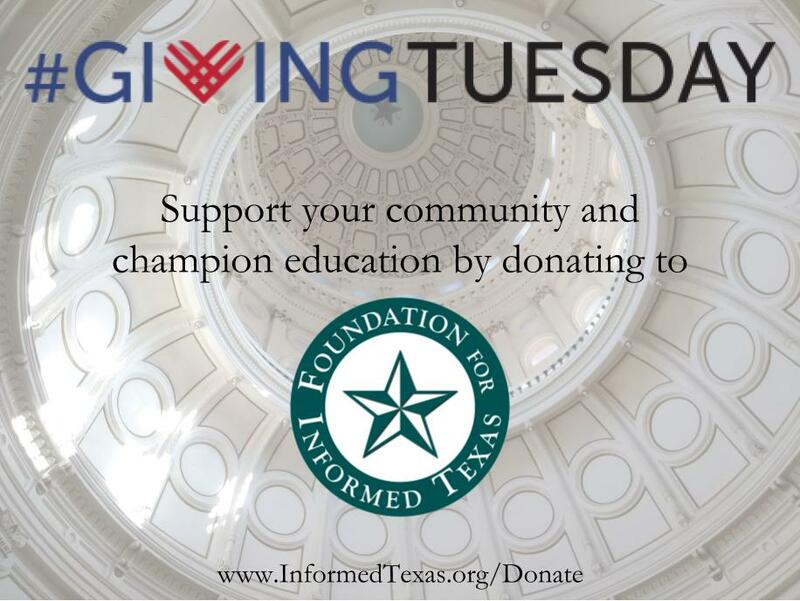 Enter Foundation for an Informed Texas as your designated charity and we will receive 0.5% of the purchase.